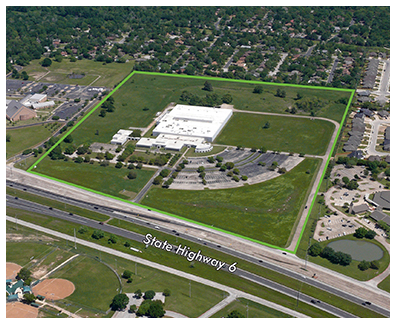 ​​​​​ COLLEGE STATION - The Science Park at Research Valley, an 180,000-sf office, business, and technology park has been purchased. It is located at 2501 Earl Rudder Fwy. S. The property spans 54 acres near SH 6. It will be renamed the development Providence Park at Research Valley.